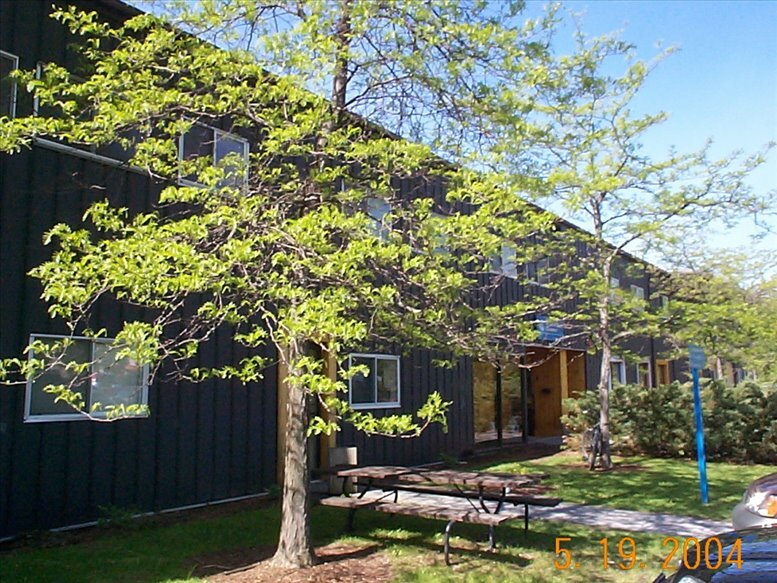 Offices.net offers fully furnished executive suites, professionally equipped office space and cost effective corporate real estate in Vermont. The office space for rent includes a wide range of essential services, making setting up a business in Vermont faster and easier than ever. Click the name of a city above to find office space for rent in Vermont, or call 1-877-693-6433 to speak to a consultant. Known as 'The Green Mountain State', Vermont is the sixth smallest and second least populous U.S. state (2018 data). Having been a republic between 1777 and 1791, the state is one of only four in the United States to have been an independent republic. Vermont was also the first state to join the United States in addition to the original thirteen colonies. A scenic community nestled in the foothills of the Green Mountains, Montpelier is the least populous state capital in the country. Burlington is Vermont's largest city. Vermont's natural beauty and skilled workforce are top draws for businesses and workers, as well as its proximity to major markets in New York, Boston and Montreal. The state is the country's leading producer of maple syrup, and is a major tourism destination in New England. Vermont is home to some of the largest ski resorts in the region. Summer camps and finishing are also significant draws to the state.